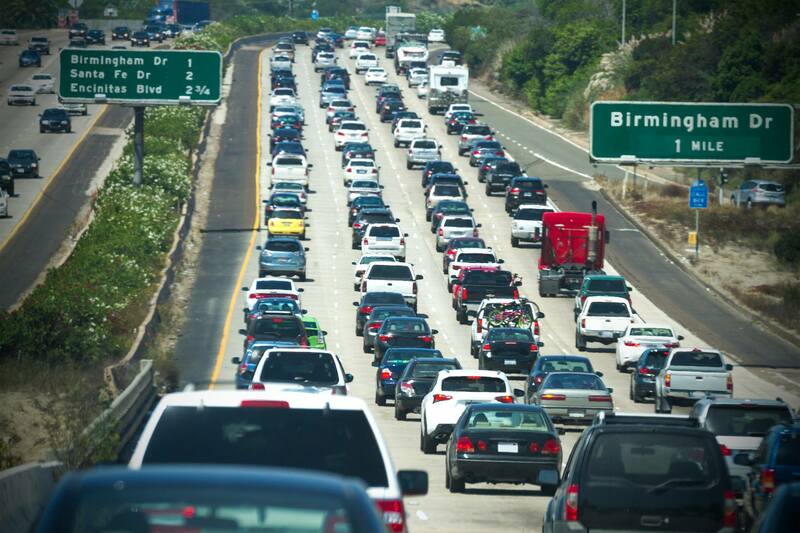 A new report ranks San Diego’s drivers as the fifth worst in the nation, with Los Angeles motorists only slightly better at sixth. The insurance marketplace QuoteWizard used data about accidents, speeding tickets, DUIs and other driving citations to rank the 75 largest metro areas in the United States. 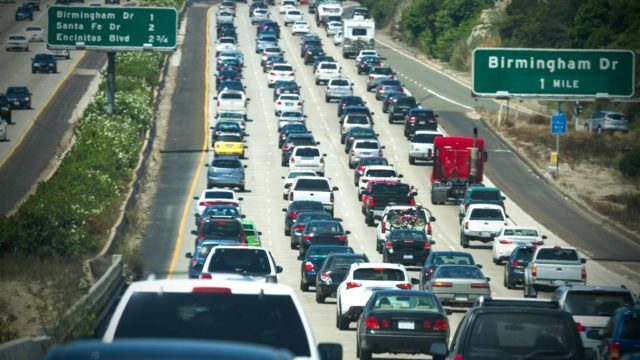 The report had no specific comments about San Diego drivers, but noted that Sacramento, the capital of California, is “also the capital of bad drivers” with the highest rate of traffic citations and high rankings for accidents and DUIs. Detroit, the “Motor City,” had the best drivers, followed by Providence, RI. QuoteWizard is an insurance comparison marketplace based in Seattle (which ranked 37th in the report).